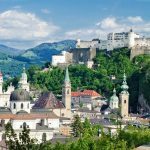 Vienna, the capital of Austria and the city of castles, palaces, museums and gardens, is fast emerging as one of the hottest destinations for Indian tourists. 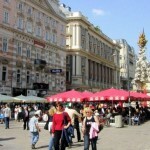 In the 12-month period ending June 2013, a total of 23,737 Indians visited Vienna, according to a Vienna Tourist Board survey. The Indian tourists to Vienna travelling with family members and friends, mainly came from Delhi, Mumbai, Chennai, Kolkata, Bangalore and Hyderabad. 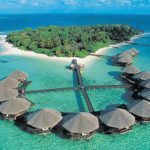 Conference and corporate travellers contributed to about 15 per cent, the survey said. 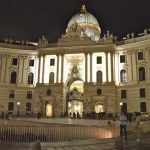 The Vienna Tourist Board survey pointed out that three out of five Indian tourists stayed in five and four star hotels in the city hallowed by the names of Mozart and Beethoven. 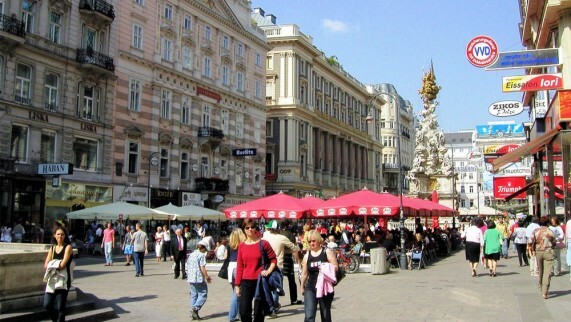 Vienna’s prime location in the center of Europe and its standing as one of the world’s safest cities, dotted with vegetarian and Indian restaurants, may have been a factor in its growing popularity with Indians. “We look to welcoming significantly larger inflow of younger tourists from India in the coming years,” says Verena Hable, a spokesperson for the Vienna Tourist Board. “Many Indian visitors tend to cover Vienna, Budapest and Prague, the three major cities of the former Habsburg Empire known as the ‘Golden Triangle,’ by availing a common Schengen visa,” said Hable. Indian conductor of Western classical music Zubin Mehta studied music in the Austrian capital and made his conducting debut in Vienna in 1958. Mehta conducted the Vienna Philharmonic Orchestra occasionally with Indians including the maestro’s performance in their itinerary. 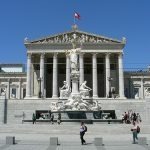 Mehta held honorary chairmanship of the House of Music, a museum dedicated to various aspects and epochs of music, since it opened in 2000 in Vienna. The city of music has another lesser known Indian connection: Netaji Subhas Bose met his secretary and future wife Emilie Schenkl in Vienna, after his release from Mandalay prison in 1934, according to Bose’s daughter Anita Bose-Pfuff. Vienna, which formed the heart of the Austro-Hungarian monarchy, boasts of 27 castles and 163 palaces from the imperial era, besides 107 of the world’s finest museums. Viennese cuisine, the only one which draws its identity from the fabled city, blends culinary traditions from Bohemia, Austria, Hungary, Italy and the Balkans to make unusual dishes. 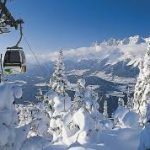 Austria Attractions, Austria Schengen Visa, Austria Tourist Visa, Austria Visitor Visa, Tourism Austria, Vienna Tourist Attractions, Visit Austria Austria Tourism, Indian Tourists in Vienna, Indians in Austria, Vienna Tourist Attractions, Visit Austria, Visit Vienna. permalink. The service provided by the Opulentus is excellent; I would like to mention team members for the follow-ups and perseverance by the case officer who had been with me from the starting of my process to end. Quality is their strength, customer service in time is the weapon.They made my process streamline with fewer hurdles; I didn’t felt much pressure because of these guys. Finally, I got visa for Australia Permanent residence.